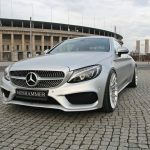 Mercedes-Benz is the headline of a lot of tuning programs, and we have seen pretty nice wraps on the Mercedes-AMG C63 or on the S-Class Cabriolet, each one coming with different names, like “Diospyros” or “CC63S”. 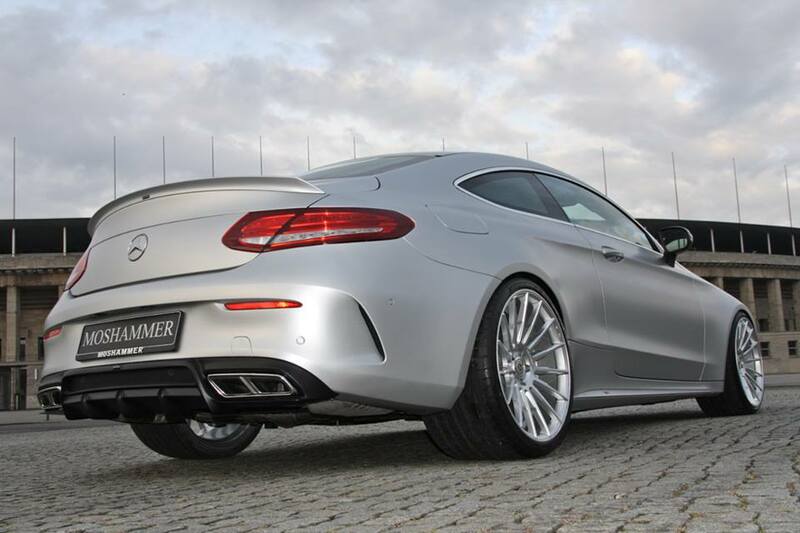 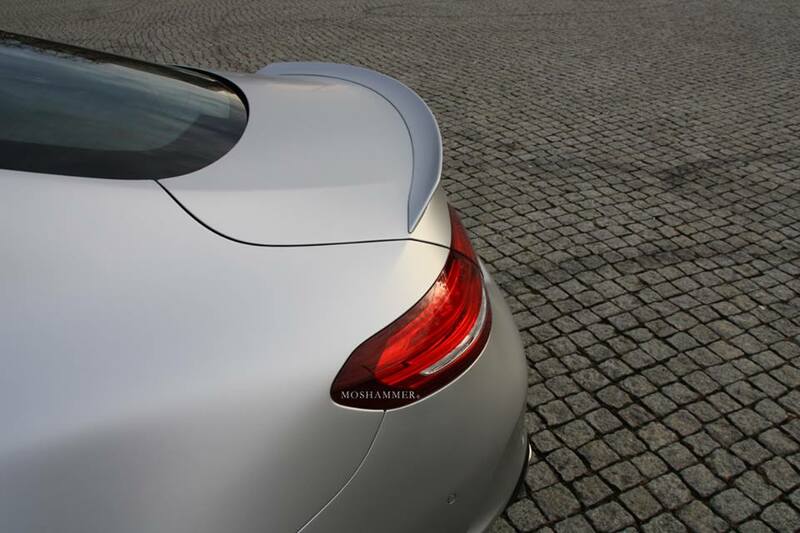 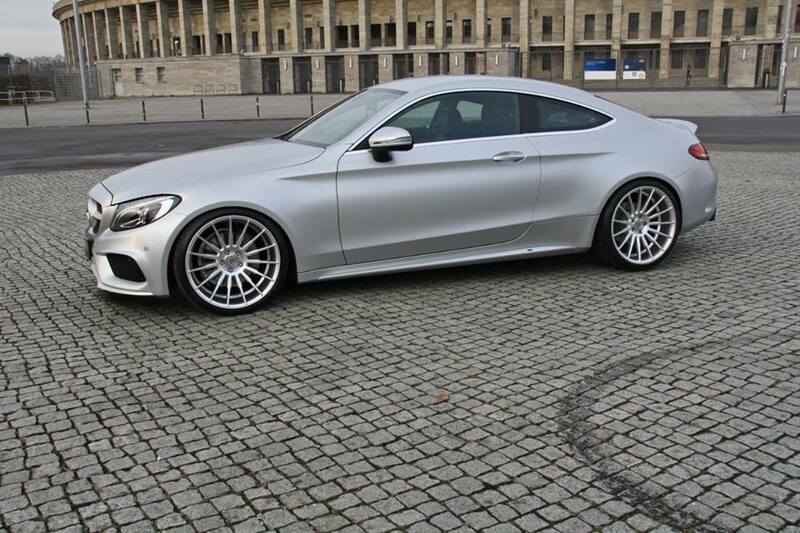 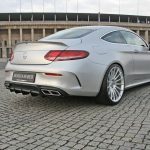 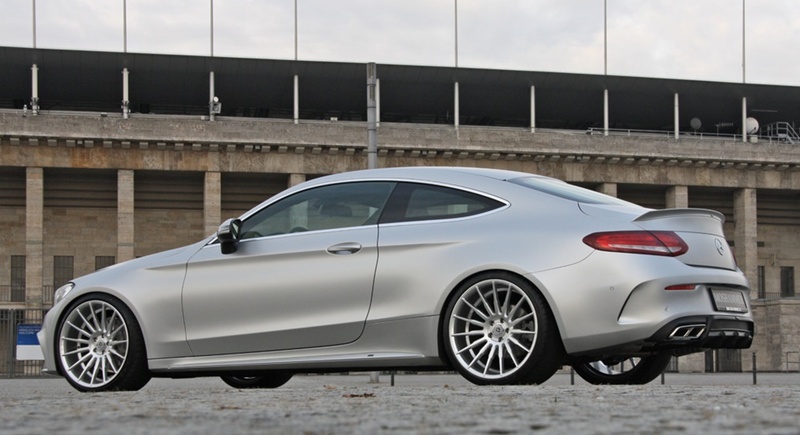 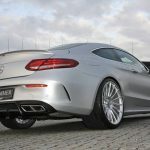 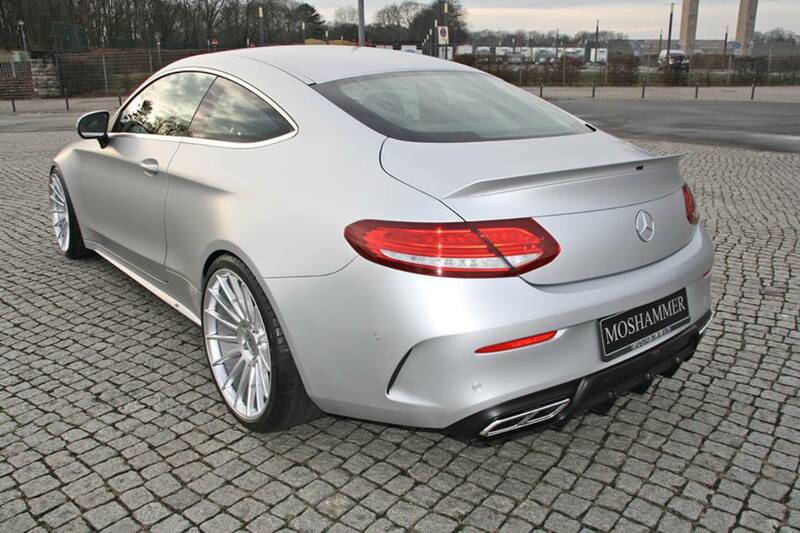 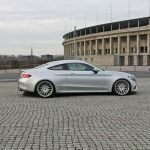 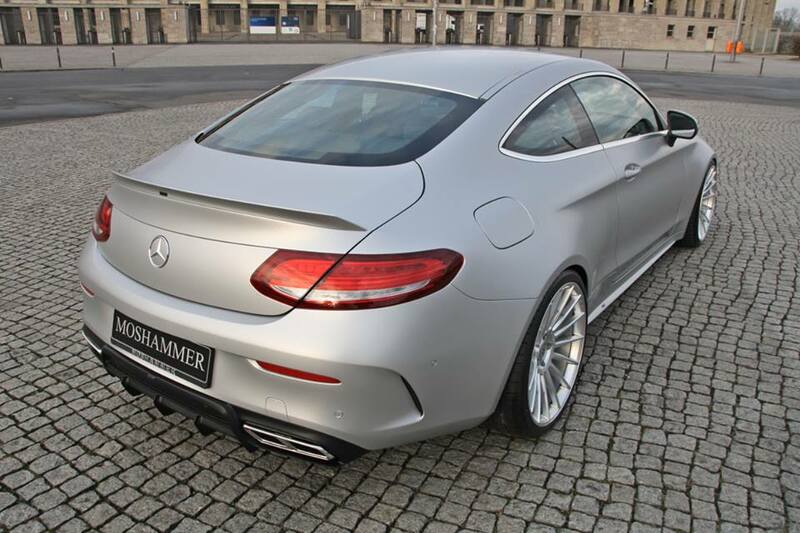 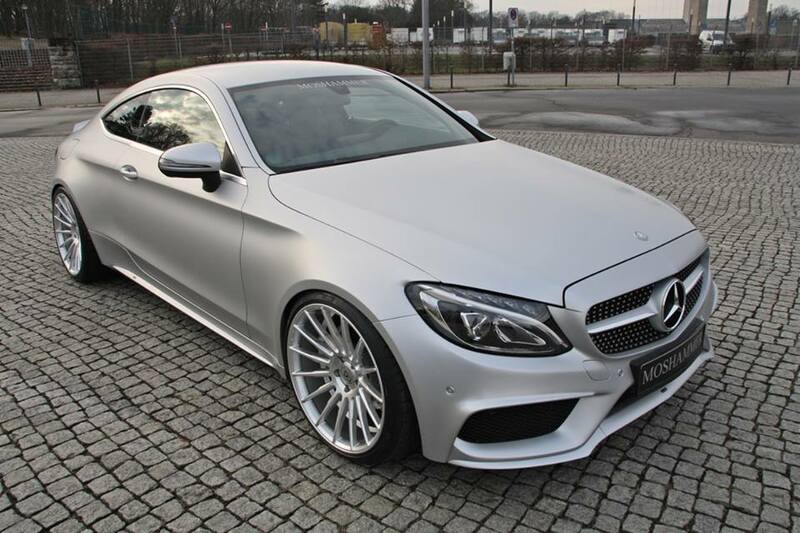 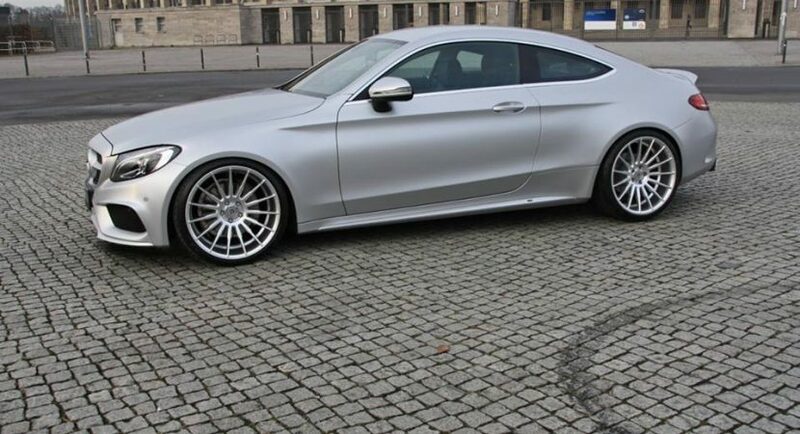 Now, another cool Mercedes-Benz in the shape of the C-Coupe, both in the coupe and convertible versions and fitting the AMG package, has received another interesting aero package from another tuner, not very known at the moment. 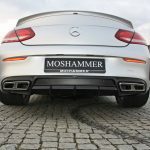 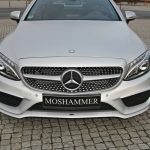 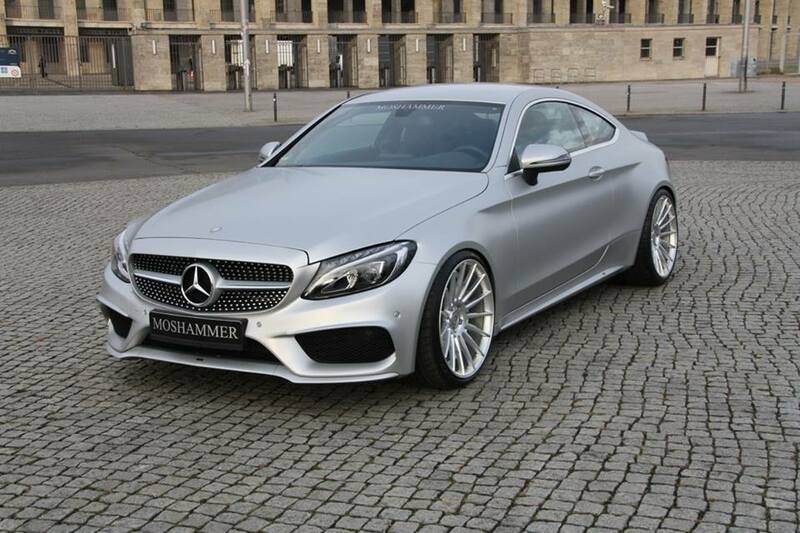 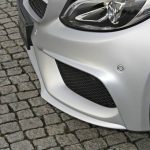 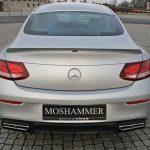 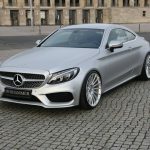 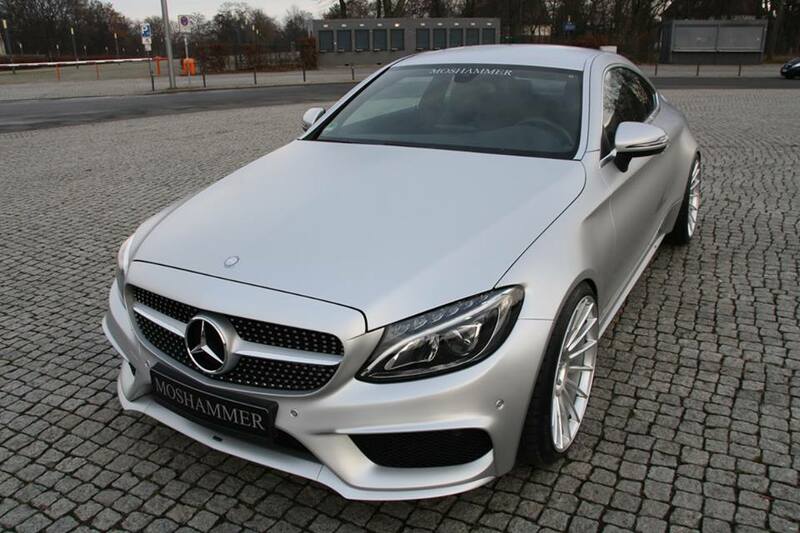 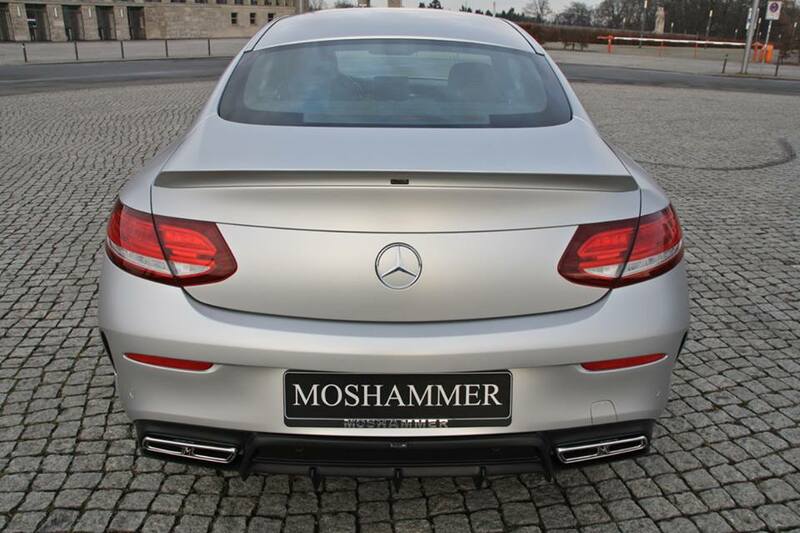 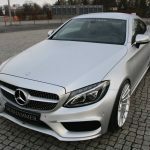 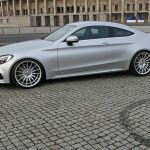 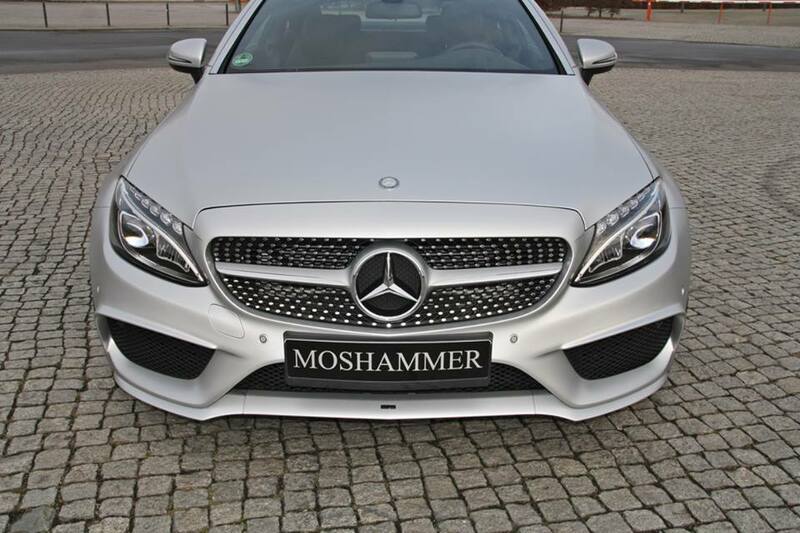 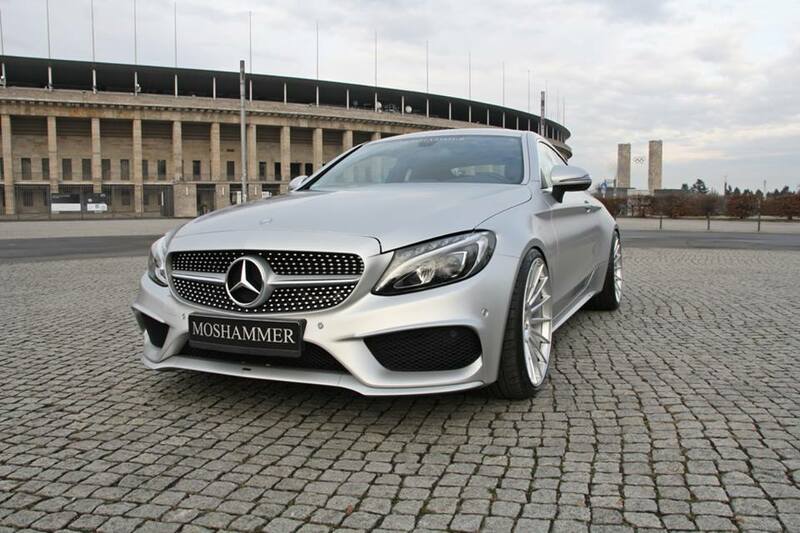 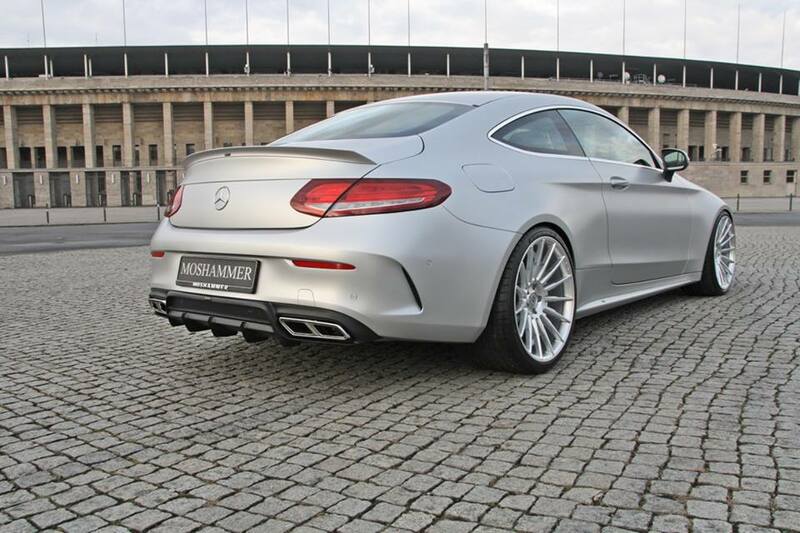 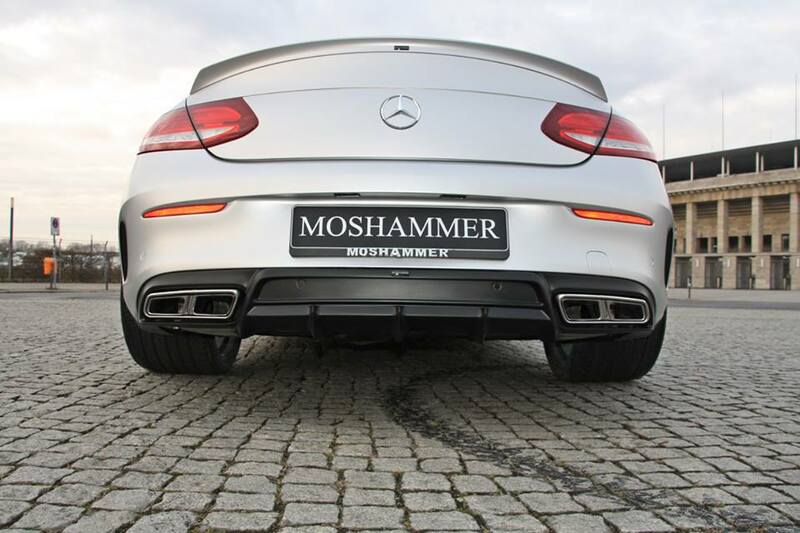 We are looking here at the Moshammer tuning company, which has fitted the Mercedes C-Coupe, in the C205 variant, with a special kit, also called the “EXESOR III”. 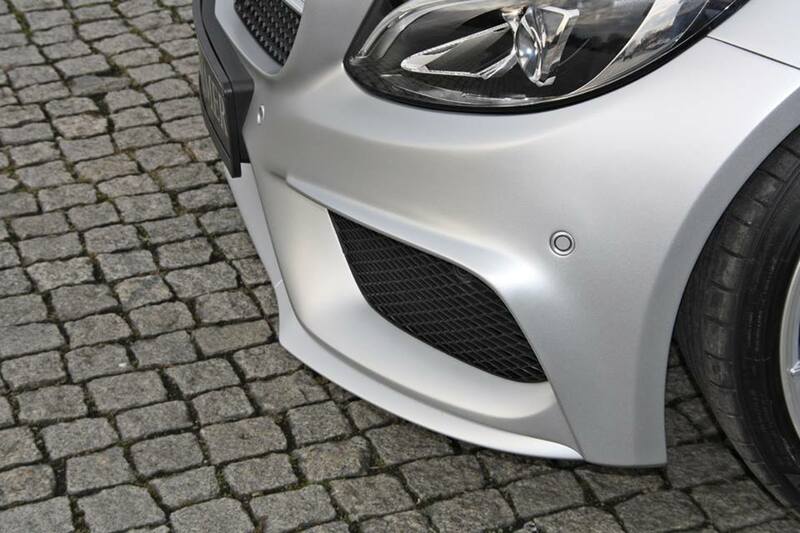 For an untrained eye, this won`t give anyone a lot to think about, but the exterior of the model does come with some nice styling bits. 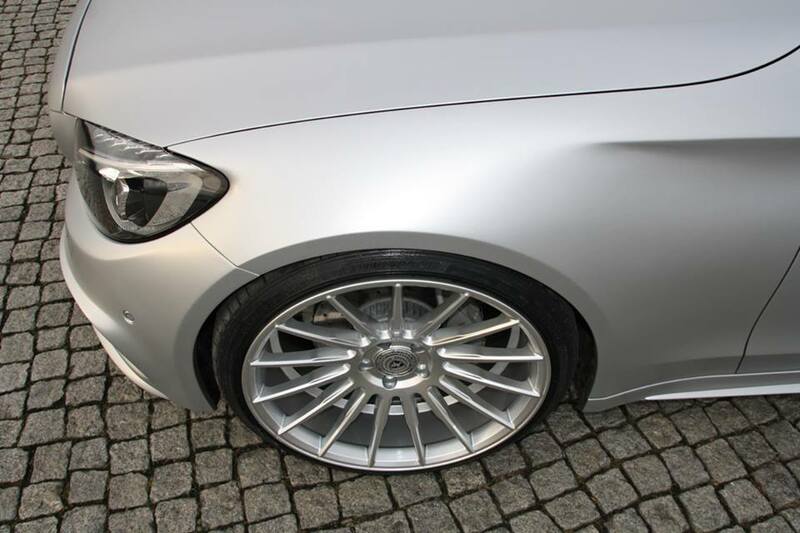 Not too exaggerated, but it provide the car with a more aggressive look and improve its stance. 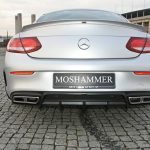 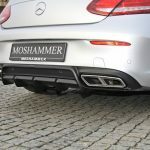 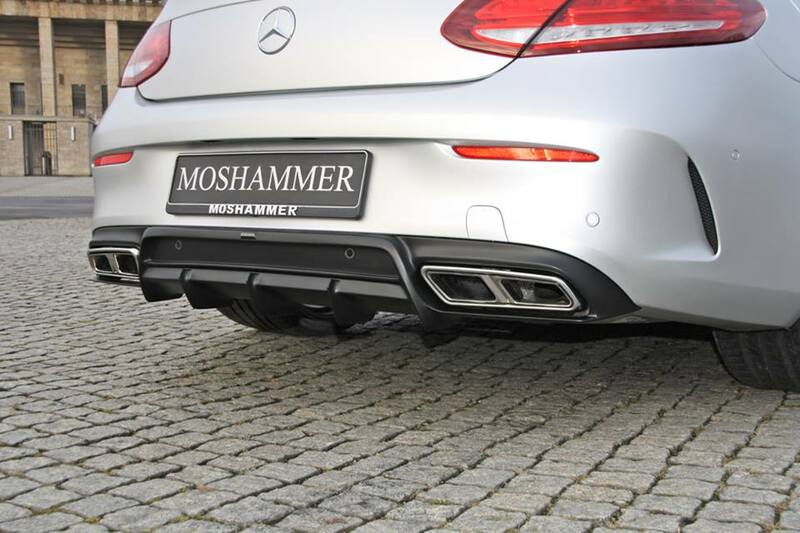 The Moshammer`s “EXESOR III” aero kit comes with a six-piece rear fender flare kit and a six-piece front wing extension, two-piece front spoiler lip, rear diffuser kit comprising tailpipes, or trunk lid spoiler. 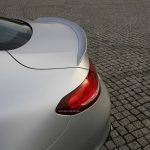 Other features also include a Powerdome bonnet up front, the 20-inch “Ultra Spoke” alloy rims, as well as the new set of lowering springs, which lower the car`s ride height to increase its stance. 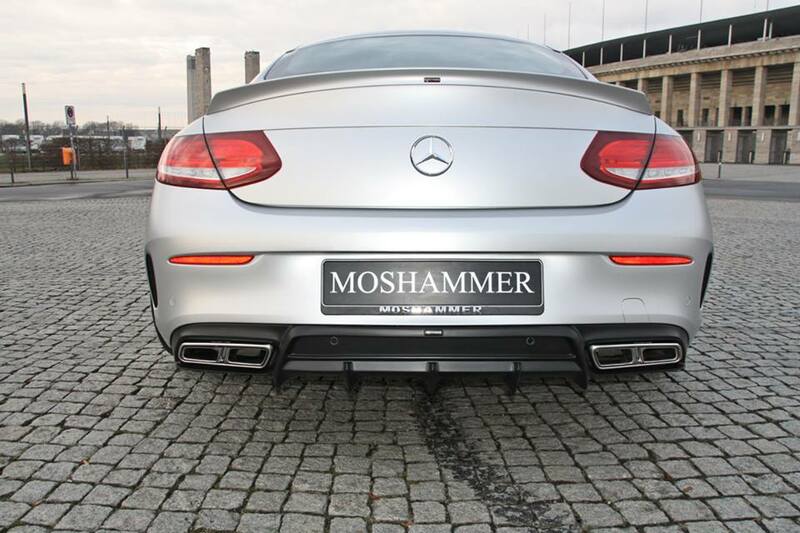 The engineers from Moshammer have also released an impressive media gallery with their latest tuning project. 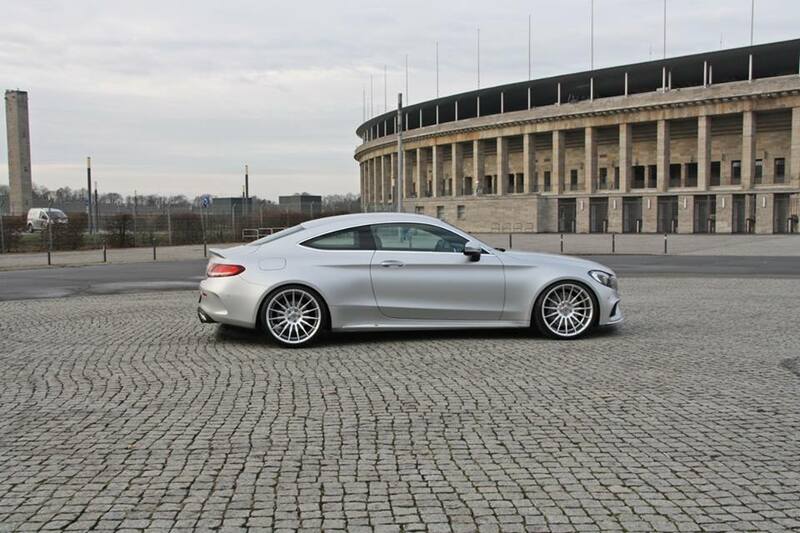 Enjoy the view and don’t forget to share your opinions with us!